Kerby Plante serves as the Director of the Mary Stangler Center for Academic Success. 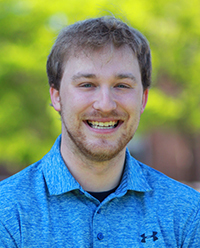 He has a Master of Social Work degree from Augsburg College as well as a Bachelor of Arts Degree in Psychology from Concordia College (Moorhead). 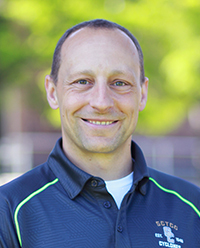 Kerby has been working in education support and student assistance since 2001 when he worked for Upward Bound at the College of Saint Benedict/Saint John’s University. He was fortunate to be able to join SCTCC in January 2010 and has enjoyed his employment ever since. Kerby has also taught classes in social work, grant writing, and diversity/social justice. Outside of work, Kerby likes to stay active through exercising, golfing, and doing other outdoor activities with his wife and three children. Monday – Thursday, 7:30 a.m. to 4:30 p.m.
Friday, 7:30 a.m. to 2 p.m.
Teri Johnson serves as a Math Coordinator of the Mary Stangler Center for Academic Success. She has a Bachelor of Arts Degree in Mathematics and Statistics from the University of Minnesota-Morris. Teri was thrilled to join SCTCC in 2010 and has been the perfect asset to the CAS ever since. Teri tutored in both high school and college and also did some private tutoring for the ACT and MCA [Math] tests. This experience gave her a diverse skill set to utilize as the Math Center Coordinator. 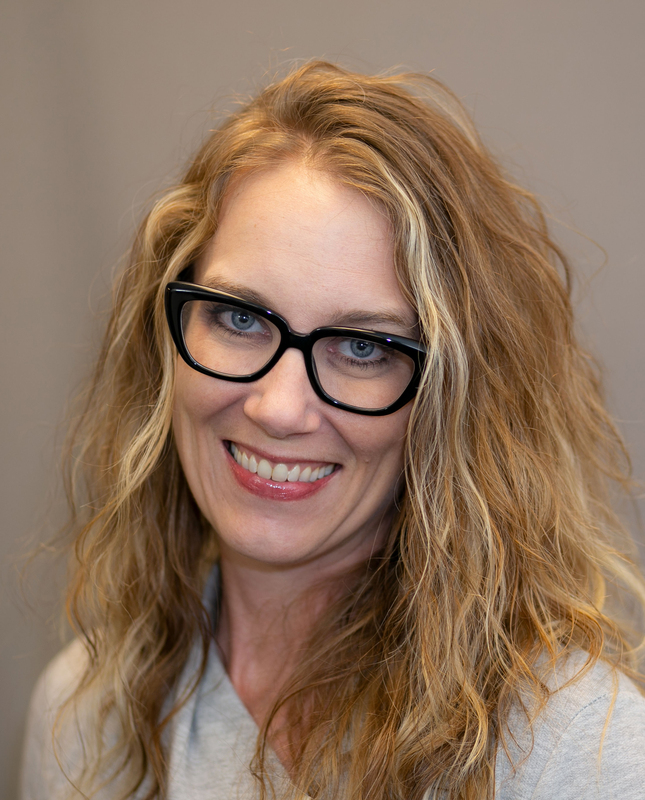 Outside of work, Teri likes to watch movies, specifically the “awesomely bad ones”, and spending time with her cute dog. Friday, 8:00 a.m. to 2:30 p.m.
Meghan serves as the Writing Center Coordinator for the Mary Stangler Center for Academic Success. She has a BA in English from the University of Minnesota and an MA in English Literature from North Dakota State University. 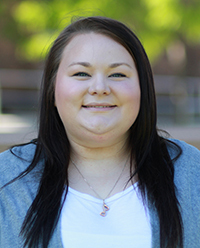 Before joining the CAS in January 2018, Meghan worked as a professional writing tutor at Minnesota State Community and Technical College in Moorhead from 2011–2017. Meghan has taught a number of college writing courses, including college composition and writing for the workplace. She also works as a freelance editor and writer when not working at the CAS. In her free time, she enjoys spending time with family on the lake and hanging out with her chill rescue pup, Lebowski. Becky serves as the ESOL Coordinator of the Mary Stangler Center for Academic Success. She has a B.A. in Spanish from Macalester College and a Master’s in Education (ESL/Spanish) from the University of Minnesota. 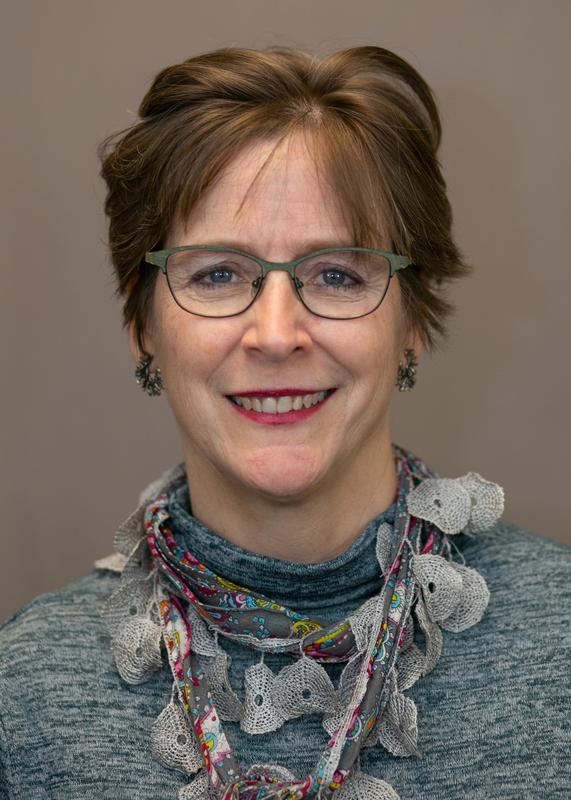 She was delighted to join SCTCC in October 2018, which brought her home to Minnesota after having lived abroad for more than 20 years. She taught English as a Second Language at federal universities in the United Arab Emirates for more than 18 years, and also spent some time teaching in Spain, in both Madrid and Galicia. Becky has a passion for international travel and learning about other cultures. In her free time she loves quilting, camping, and scuba diving. Shaun is a Math Coordinator for the Mary Stangler Center for Academic Success and a Success Skills Coordinator for SCTCC’s Success Skills Program. He has a Bachelor of Science Degree in Mathematics Education from St. Cloud State University, and is working toward a Masters Degree in Applied Statistics from Texas A&M University. Before joining SCTCC in September 2015, Shaun worked as a high school math teacher and tutor, and as a high school soccer coach. Outside of work, Shaun enjoys playing golf, watching inspirational sports movies, cooking (especially now that he’s good at it), and reading. 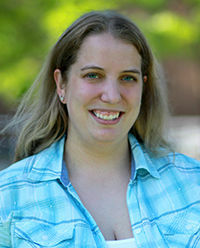 Danielle Naumann serves as the Science Center Coordinator in the Mary Stangler Center for Academic Success. She has a Bachelor of Science degree in Biology and an Associate of Science Degree in Chemistry from Presentation College in Aberdeen, South Dakota. Danielle spent time as a tutor throughout her undergraduate coursework before joining the CAS in January 2016. When Danielle isn’t at work she loves spending time with her family and lounging around watching movies with her cat.